The A4 car alarm is a well priced Four Star alarm providing more security for the dollar. 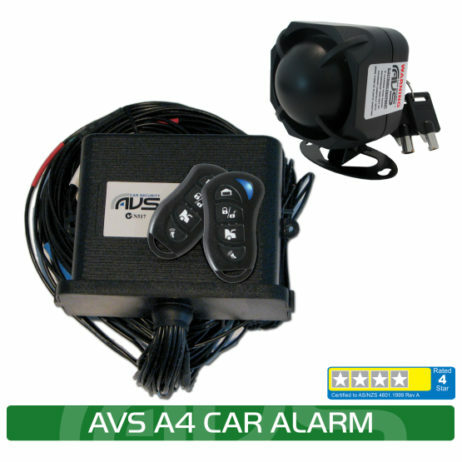 The AVS A4 car alarm is a well priced Four Star alarm providing more security for the dollar. Intrusion detection is provided by the alarm activating if the door, bonnet or boot is opened plus you can upgrade with any of the AVS sensor range. The alarm includes turbo timer integration for turbo vehicles and can be controlled with either the waterproof AVS remotes or your car’s factory remote. Add your selection of sensors from the AVS sensor range including digital tilt sensors for protecting the wheels, ultrasonic sensors for great interior protection or a PIR movement sensor for vans and trucks. Additional charges apply. 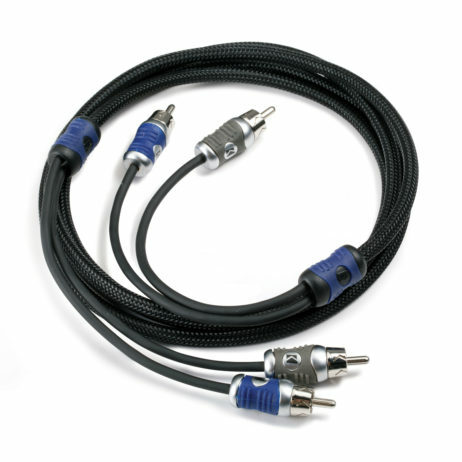 Learn more about the AVS sensor range here. 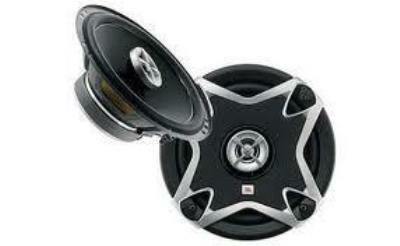 PRICE INCLUDES INSTALLATION FOR STANDARD VEHICLES. ANY EXTRA PARTS REQUIRED WILL BE AT EXTRA COSTS. INSTALLATION PRICE MAY VARY FOR EUROPEAN/CANBUS AND ANY OTHER VEHICLE WE FIND REQUIRES EXTRA TIME IN INSTALLATION.